The Purcellville Police Department plans a community Town Hall meeting Wednesday night to discuss the opiate crisis, including abuse of heroin and fentanyl and other drug addictions. The meeting also will include representatives from the Loudoun County Sheriff’s Office, Loudoun County Mental Health, Loudoun County Juvenile Court Services Unit, and Loudoun County Public Schools. 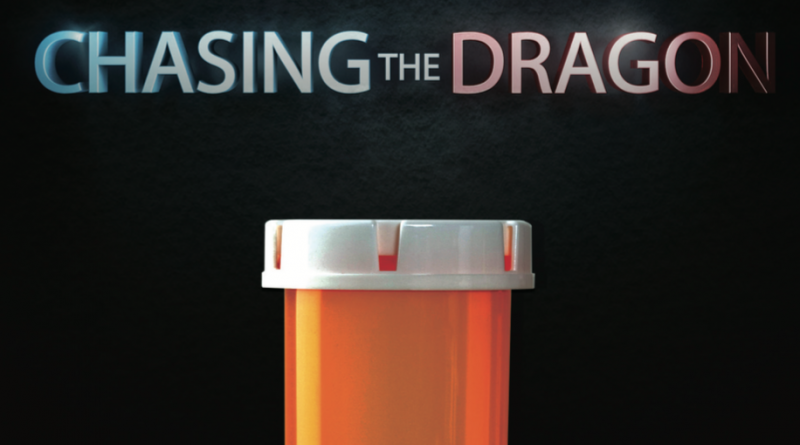 The movie “Chasing the Dragon” will also be screened and then there will be time for a question and answer period. The program will begin at 7 p.m. at Purcellville Town Hall, 221 S. Nursery Ave.
Because of the content and nature of the discussions, it is not recommended that young children attend. For more information, contact Lt. Schroeck at 540-338-7422.